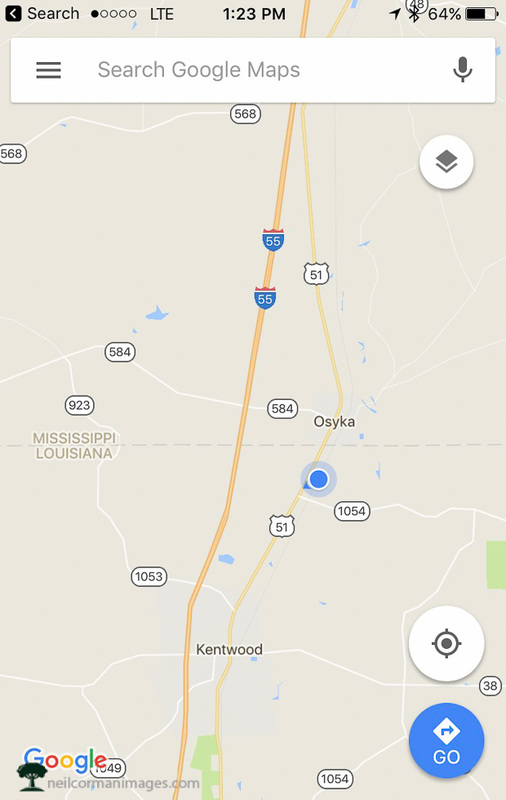 Trip Reports Archives | where is neil? 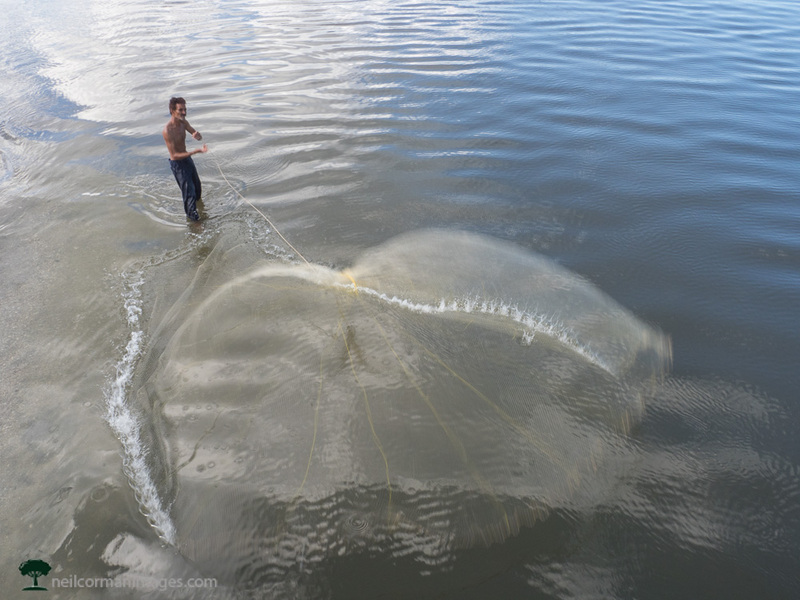 I just spent a week in Havana, Cuba with a group of photographers which was through Santa Fe Workshops. 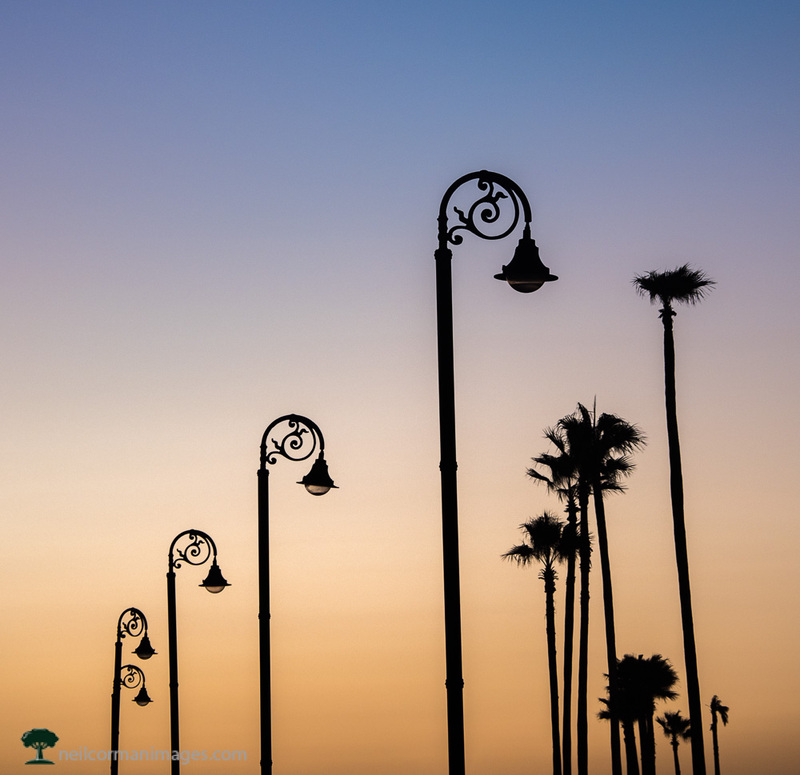 During this time we were able to experience everyday events through exploring the city as well as through the connections of local photographers allowing us to capture the city with our cameras. The images which I am sharing are just a handful of the images which I took during the trip, and will be posting more images as well as details on my experience visiting Cuba in the upcoming weeks. 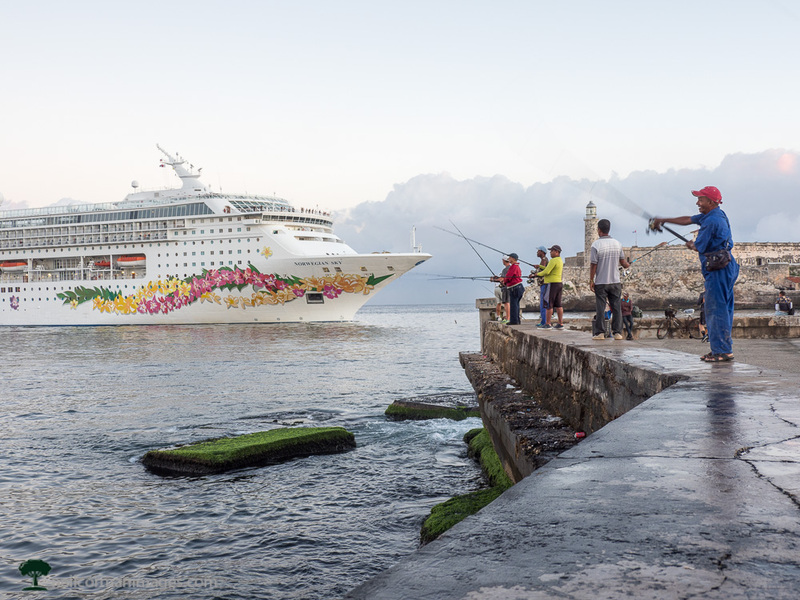 Fishing in Havana: As the first light is rising a cruise ship enters the harbor in Havana passing by scores of fishermen looking for a catch in the morning. Within a matter of seconds the large cruise ship passes by this location. 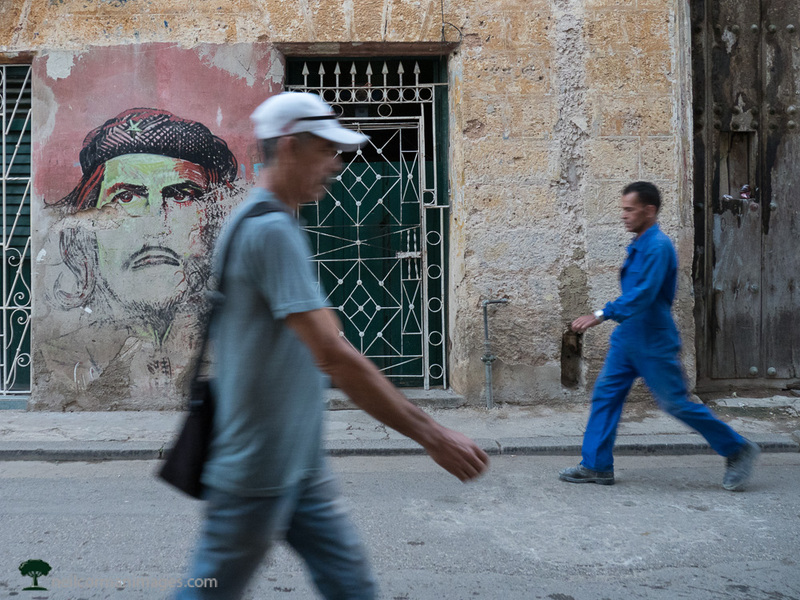 Morning in Havana: Two men walk in opposite directions in the morning down a street in central Havana. 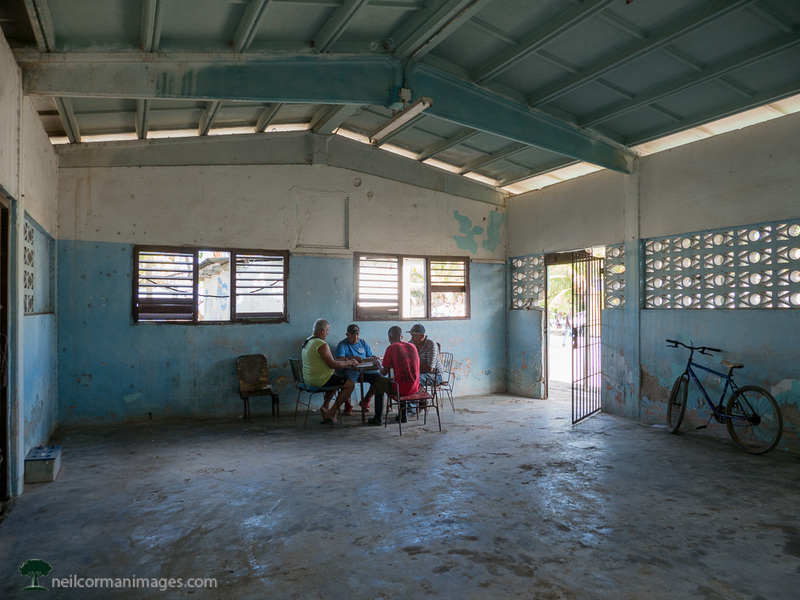 Dominos in Fishing Village: While taking a break at the fishing base of Cojimar, a game of dominos is played in a structure which is used as a social gathering spot. 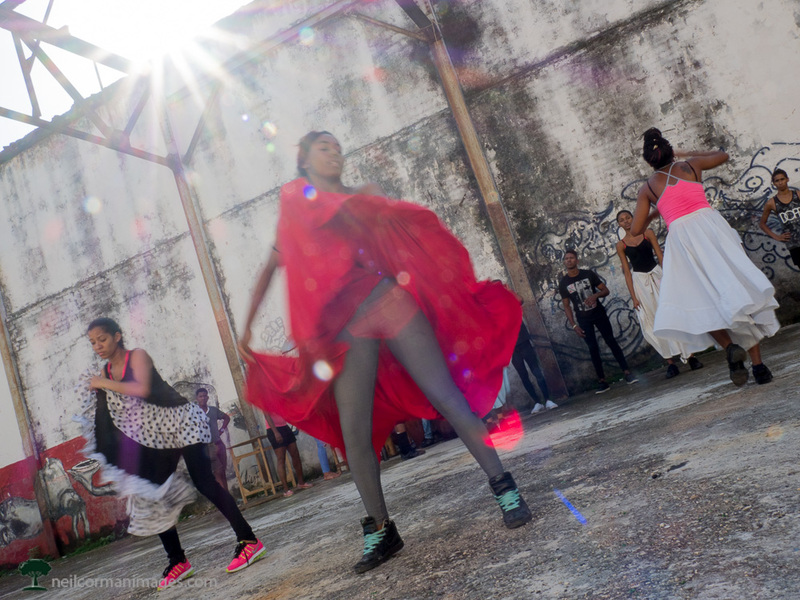 Dancers in Havana: The Ban Rarra Dance Company performs their afro-cuban style of dance in an open space within Havana as the morning light rises into the area. 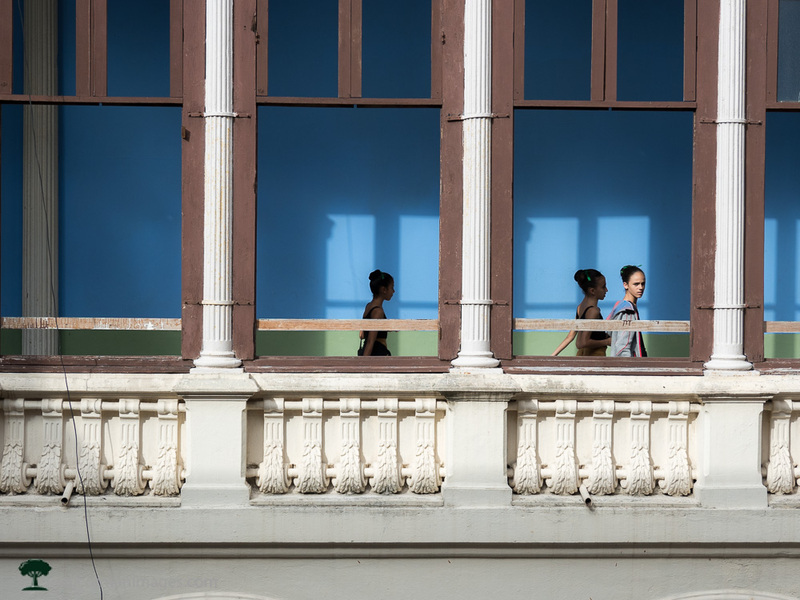 Students in Havana: In the afternoon students at a school make their way down the hall as the afternoon sun highlights one. 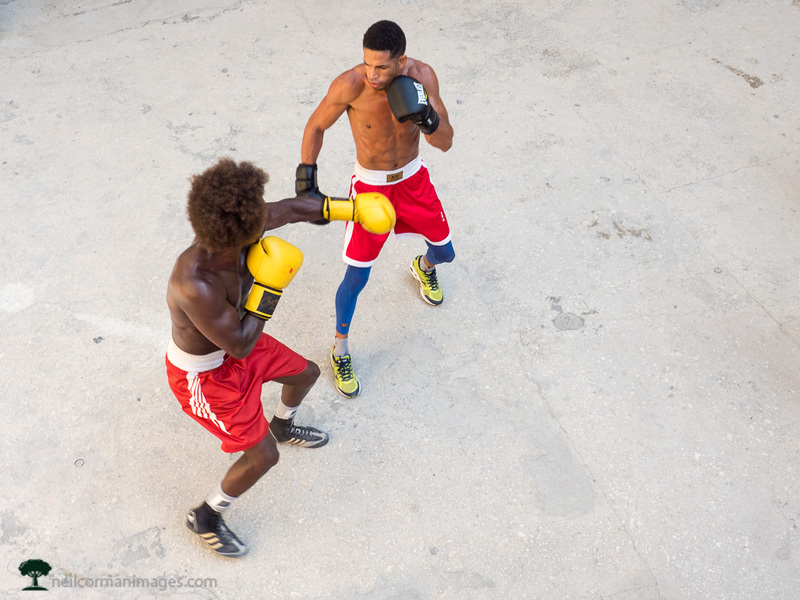 Boxing: Two boxers spar in a training exercise at the Rafael Trejo Arena in Havana. 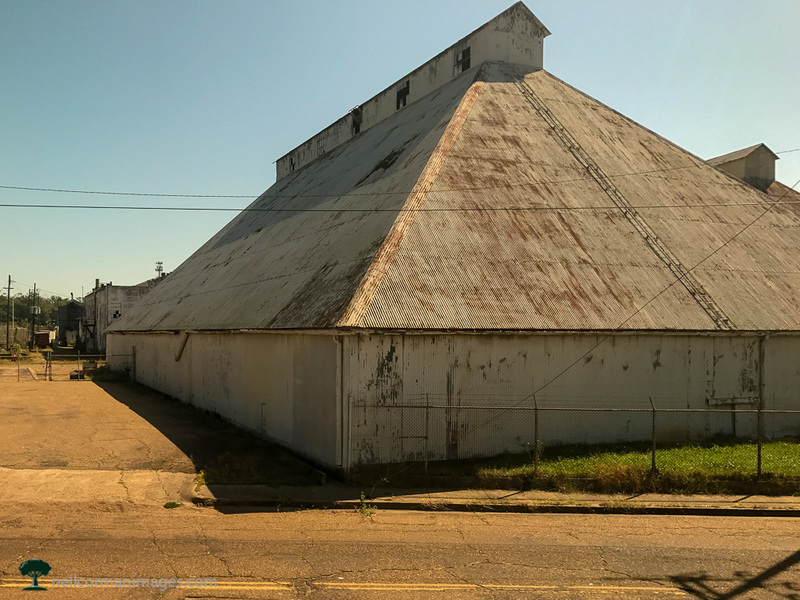 This training arena has produced numerous olympic medalists. 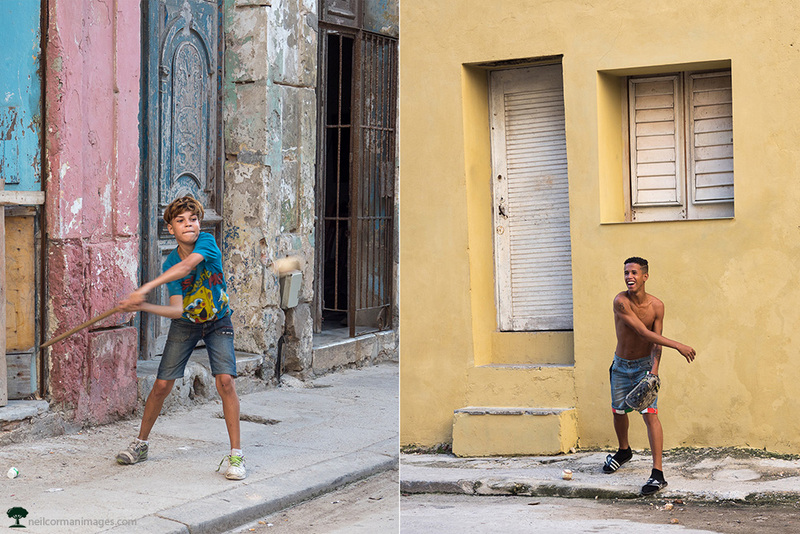 Baseball in Havana: Two boys play baseball in the streets in Havana with a new baseball they just acquired. FaceTime in the Park: A young woman is on FaceTime with a friend in Europe from a park in Campo Floridio. Wifi is only available in specific locations and this park is one of those locations to access the internet with an access card. 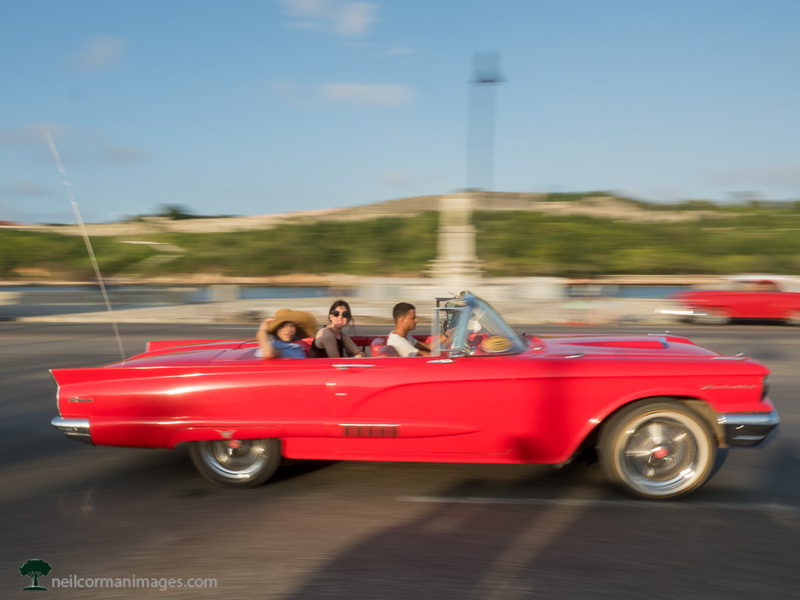 Classic Car in Havana: One of the many classic US cars makes their way along the waterfront in Havana. These cars are in great condition and are available to take visitors on tours of Havana. 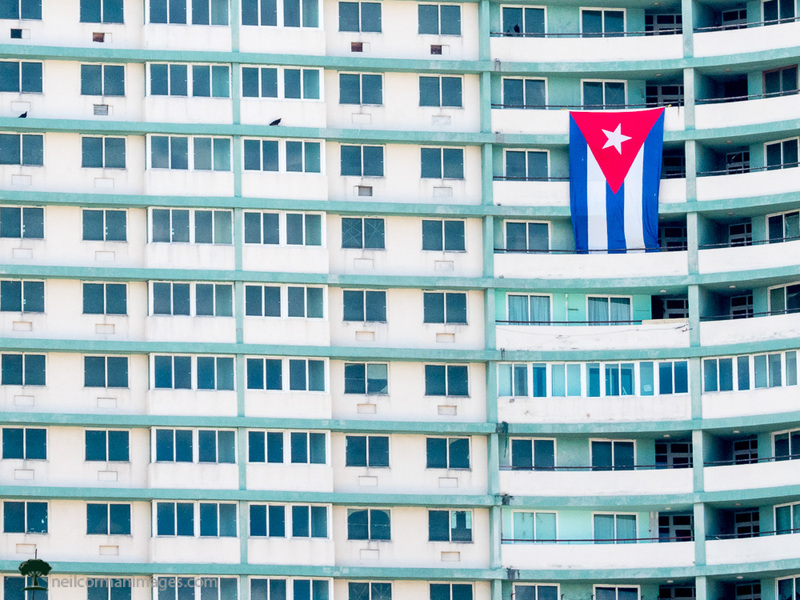 Cuba Flag: A large flag of Cuba drapes down from a building near the National Hotel. Look for more from this trip to Cuba soon. I first learned about Fur Rondy when I was in Denver one weekend talking to another patron at a bar while watching a football game. The topic of Alaska had been brought up and they started rattling off interesting items to do in Anchorage. 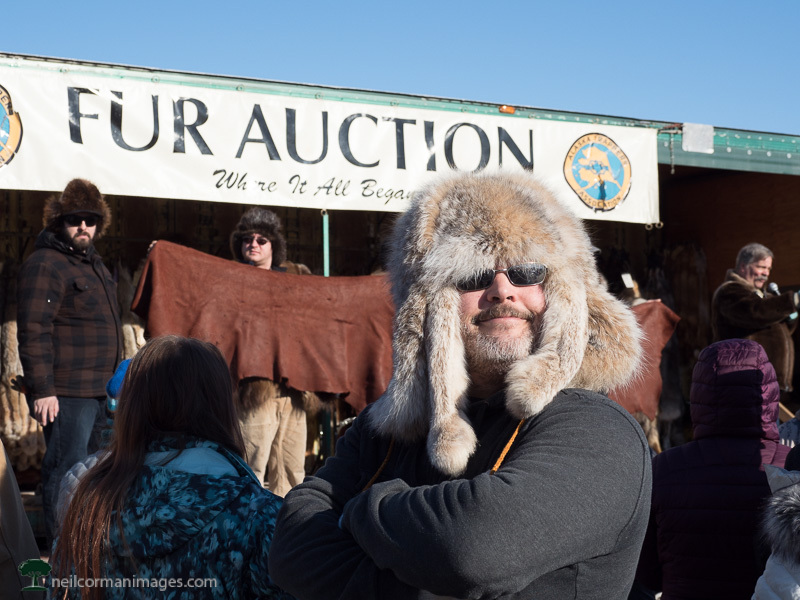 This was the first I had ever heard of Fur Rondy but over the next ten minutes I quickly learned about the event and made a note to visit Anchorage during this time. Since 1935 the Fur Rendezvous winter festival (Fur Rondy) has taken place in Anchorage. Over the years the event has transformed itself from a weekend of winter events to 10 days of events. Some of the original events remain but other events like Ice Sculptures, Outhouse Races, Running of the Reindeer and a carnival have also been added to the event. The one thing which still remains is the original staple of Fur Rondy. 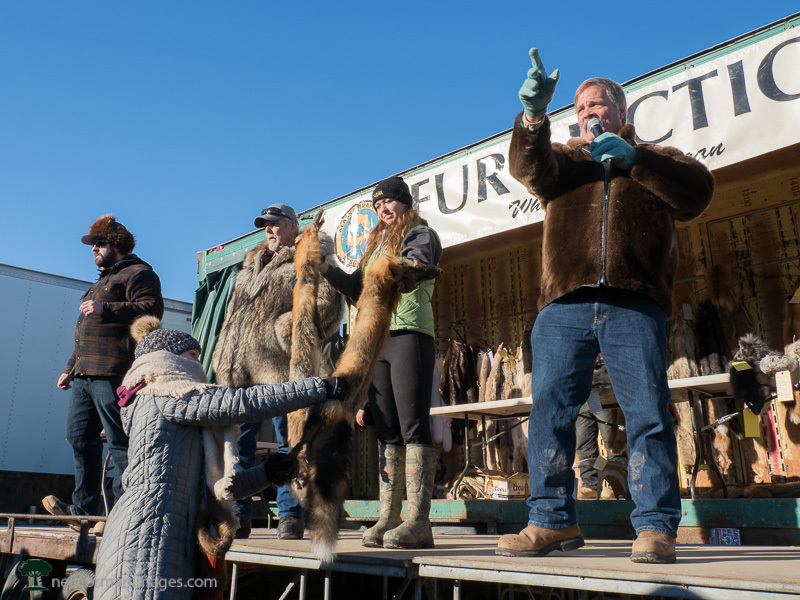 Since 1935 trappers will head to Anchorage to sell their goods and the audience comes prepared for the outdoor auction in their favorite furs as well and of course looking for their next purchase. Fur Rondy covers 10 days at the end of February and early March. For 2018 the event will take place February 23 – March 4. There are larger events which take place on each weekend, however the ceremonial start of the Iditarod is the Saturday of the second weekend. This is also when the Running of the Reindeer takes place. I have found the most central location to stay during Fur Rondy is the Downtown Anchorage Hilton. There are other hotels in the area like the Captain Cook, Marriott and Sheraton just to name a few. However the Hilton is no more than a block to the start of the Iditarod as well as the auction location for Fur Rondy. 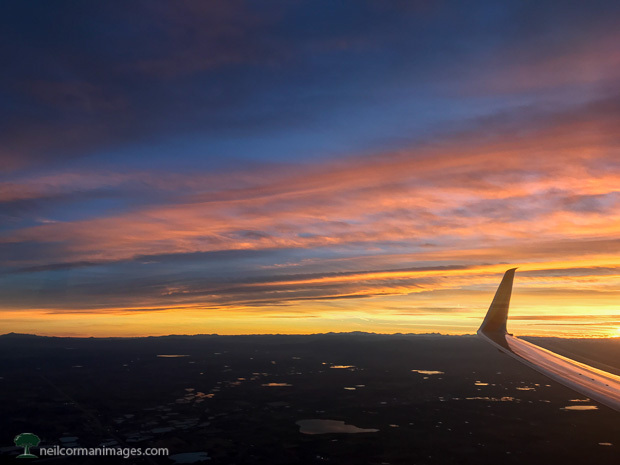 Flying into Anchorage is quite easy with most major airlines offering service, however as this is still winter there are still some limitations. 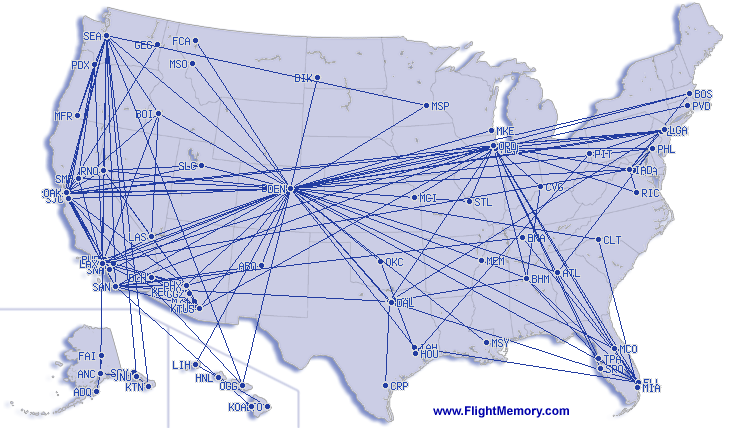 Alaska Airlines will provide the highest number of flights especially with a connection through Seattle on the way to Anchorage. If you are just visiting Anchorage for the weekend and Fur Rondy, there is really no need to rent a car. However if you plan to explore outside of Anchorage it would make sense to rent a car. As I have mentioned this is the winter still so roads heading outside of Anchorage may be limited, but if you decide to explore I recommend picking up a copy of Mileposts. This is an extensive travel guide for the State of Alaska and will tell you more than you ever wanted about where you are driving. Located just north of the village of Hoonah, Alaska is Icy Strait Point. 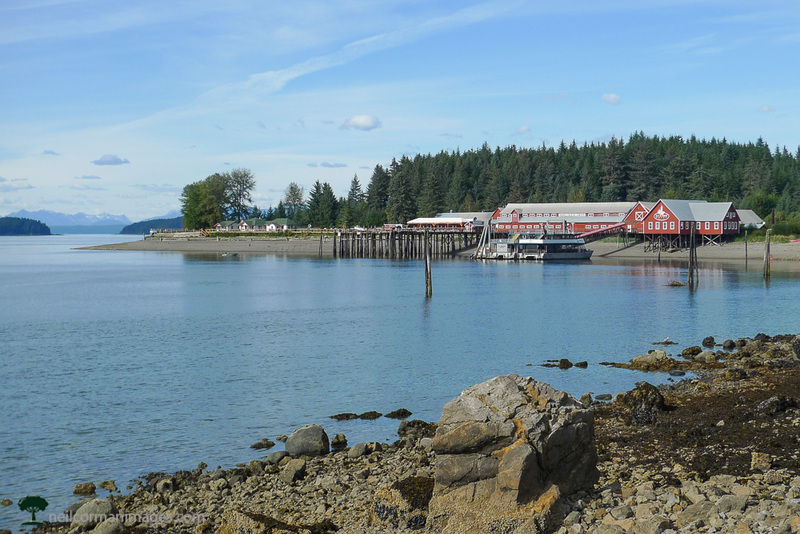 Originally Icy Strait Point was a cannery and over the years was used for various canning and fishing operations. Around twenty years ago the native corporation for the area (Huna Totem Corporation) purchased the cannery and built it up as Icy Strait Point. As the area was developed more and more cruise ships would stop during their Inside Passage cruises. In addition to various adventure activities, the most popular attraction is the ZipRider. This ride is over one mile in length and reaches speeds up to 60mph as it drops from the mountain into Icy Strait Point. On the day I visited it was quite clear allow for great views as I descended into Icy Strait Point. The day I visited there were limited activities available since this was a Neighbors Day. After venturing down the ZipRider, I walked the mile into Hoonah taking in the views along the way. On the way back to Juneau the catamaran will make a side trip if they know from other vessels there are whales in the area. 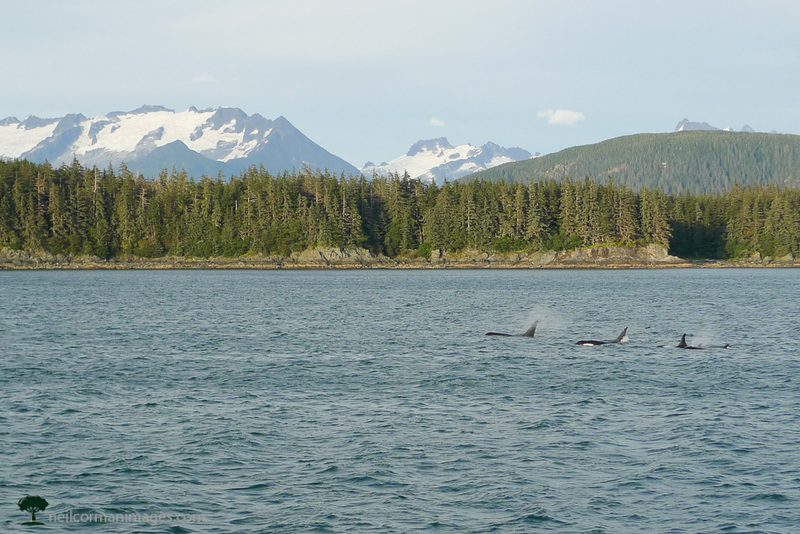 On the day I went this was indeed the case and we headed up Lynn Canal a little until we came across a pod of whales. For around twenty minutes we watched the whales from a distance and just took in their beauty before heading back to Juneau. The two primary ways to make your way to Icy Strait Point is either by an Inside Passage cruise or one of the Neighbors Days trips. These trips occur a few times each year from Juneau. The Neighbors Day option is a little more limited to the what is open on the specific day you visit. Also on these trips, here will be around 100 people versus over 1,000 with a cruise ship. Alaska Marine Highways also provides service to Hoonah. However, Icy Strait Point is primarily focused for cruise ships thus it is not always possible to gain access without being on a ship.